So what does this all mean and how do you claim your discount? When you join Apple Music as a student for only R29.99 per month, UNiDAYS, a student validation service, confirms that you're enrolled in a degree-granting university or college. So what does this all mean and how do you claim your discount? Before joining Apple Music, you’ve got to make sure you have the latest software on all of your devices. Update the iOS your iPhone, iPad or iPod touch. 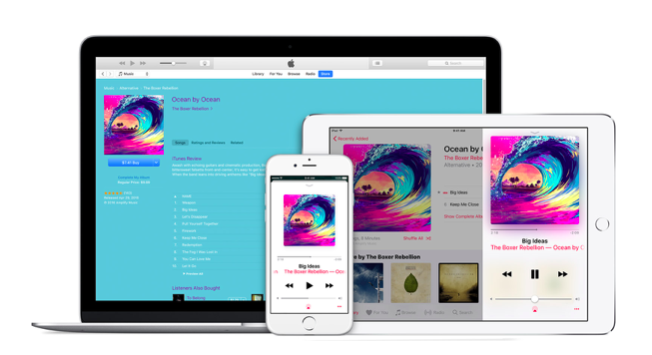 Get the latest version of iTunes on your Mac or PC. Update your Android phone to Android 4.3 (Jelly Bean) or later. iPod touch; Mac or PC or Android phone. Open the Music app. If you don't see an Apple Music screen, tap For You at the bottom of the screen. If you're joining Apple Music for the first time or previously used the 3 free months, tap Get 3 Months Free. If you're an active member of Apple Music, tap Sign In, then change to a Student Membership. Choose College Student or University Student, then Tap Verify Eligibility. Enter your academic (.edu) or personal email address and search for your institution's name. If you already have a UNiDAYS account, tap "Already verified with UNiDAYS?" and sign in using the email address that you use with your UNiDAYS account. If you're studying abroad, first tap "Studying outside of [country name]?" and change the country. If you need help, tap UNiDAYS Support. Sign into your institution's portal. In some countries, you'll need to access the Apple Music offer while you're connected to your institution's Wi-Fi network or provide your academic email address. After you sign in and are verified as a student, you'll see a message that says, "Open this page in 'Music'?" Tap Open to return to the Music app and finish the join process. If you're joining Apple Music for the first time, tap Get 3 Months Free to start your Student Membership. If you've already used 3 free months of Apple Music, tap Start Student Membership. 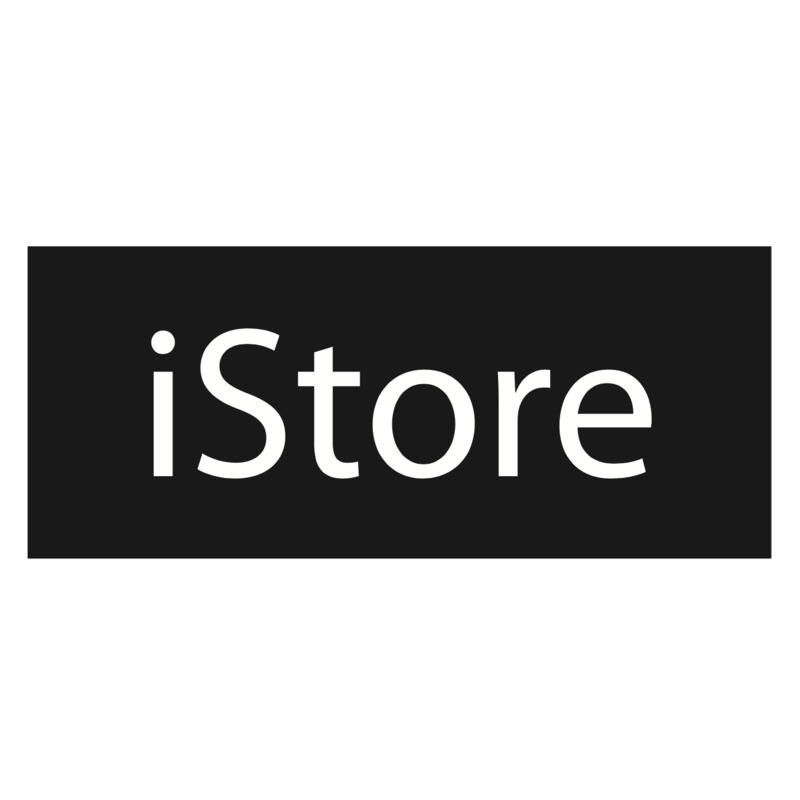 If prompted, enter the Apple ID and password that you use with the iTunes Store. You might be asked to validate your billing info, but you won't be billed until after the 3-month free trial ends. Add a valid payment method and tap Join. Now it’s time to choose your fave tracks and Enjoy!